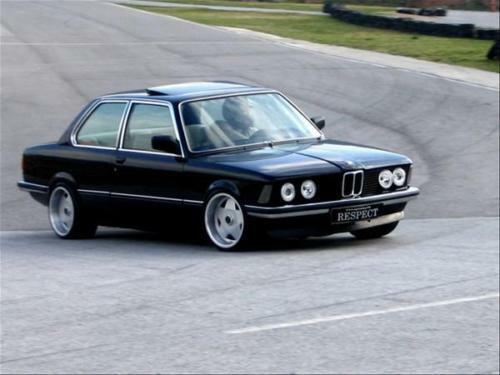 This is a comprehensive FACTORY service manual for your BMW 3 SERIES E21 1976-1983. More than 700++ pages all together of very useful service manual in pdf format. You will never be dissapointed with the content of this manual. This file is sold by buysmart, an independent seller on Tradebit.